We moved into a 100 year old home back in July and it is in some need of some TLC. My boyfriend is a carpenter so he is looking after the renovation side of things and leaving the decorating to me. Yay! Right now we are doing a major overhaul of the kitchen right now to the flooring, cupboards and counter tops. I plan on doing a cafe/bistro theme in red, black and creamy beige (like the colour of a latte). I have been searching for unique decorating ideas to complete this look and have found a great company, Inspire Your Walls, that has helped me in my quest. 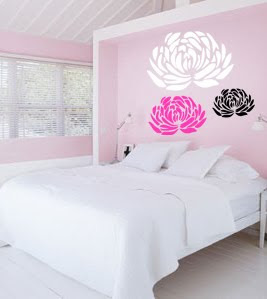 Inspire Your Walls takes pride in having the lowest prices online for vinyl wall decor and truly believe in making their products affordable to everyone. 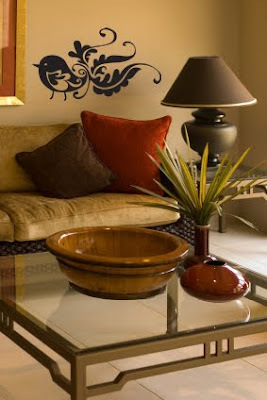 Decorative wall art can be applied to walls, glass, stone, tile, metal, plastic, etc. Because it is extremely thin, you can’t distinguish it from hand painted lettering. It also is removable! So if you do change your mind and want to redecorate, its really easy to take down. However, once you remove it you can’t reapply it. 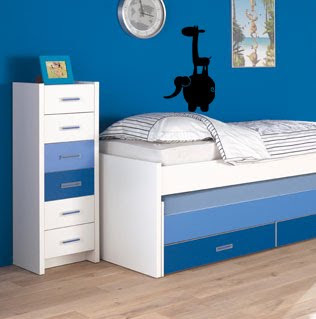 Inspire Your Walls has thousands of pre-made designs of vinyl lettering and wall art to chose from for every room in your house including the bathroom, kitchen and children’s room. If you are unable to find what you wanted, they will do custom orders and say that if you can think it, then they can create it! I received the wall words “Bon Appetit” in black for my review. I thought it would be perfect for my kitchen since it fits in very nicely with the French cafe theme. It is a good size at 6″ x 24″. As I mentioned, my boyfriend has gutted our kitchen and I don’t have any walls in there right now! 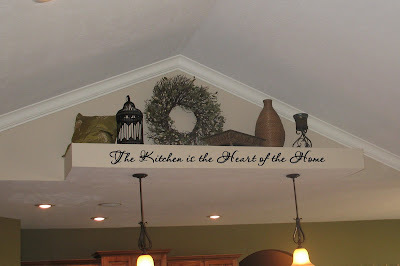 However, I was able to put up the wall lettering in the kitchen so I could give my review on how it was to apply. I want to buy another one when my new kitchen is complete. 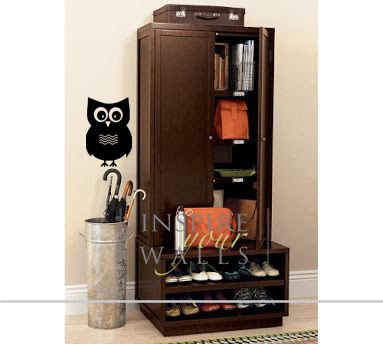 It comes with detailed instructions and there is also a video on their website you can watch if you are a visual learner like me. You simply find where you want to put the wall art and secure it to the wall with some masking tape. If you have a big piece like me, you may need to cut it into more manageable pieces. Then you peel off the bottom layer and using the application tool, you firmly rub over the semi-transparent layer to adhere it to the wall. Finally, you peel off the top layer and voila- you have wall decor! Shipping is a flat rate of $5 no matter how many items you order! I thought that was a pretty good deal. Inspire Your Walls will also ship to Canada. Just send them an email for the rates. I wanted to mention that the application tool does not come with every order and must be purchased separately at a minimal cost of $1.99. This is an extremely valuable tool and I recommend you do get it when you buy your wall decor. 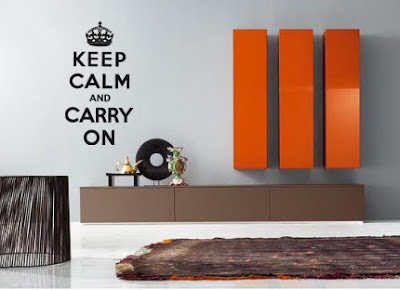 It will make life much easier then finding just the right thing to adhere your wall decor to your wall. I wanted to mention about the prices- they are really good and the lowest ones I have seen so far. My wall decor cost $9.99 and is top notch quality. I am very impressed. I will definitely be back to Inspire Your Walls as I work on decorating this old house of mine.